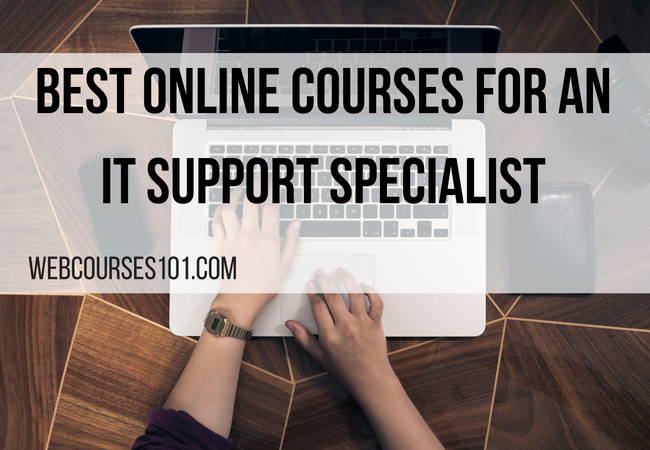 In this article, we talk about online courses an IT support specialist can take for continued learning. We reviewed information about online courses and programs available for someone who wishes to become an IT support specialist. We took customer reviews and feedback into account, as well as the reputation and quality of the program. Since we strive for accuracy in the information we provide to you, all of these elements factor into our ratings system. This program, developed by Google, is offered exclusively on Coursera. Students learn IT support concepts in areas that include operating systems, networking, system administration, network security, IT automation, customer service and troubleshooting. The certificate program is a 64-hour video lecture series that is spread over multiple weeks. 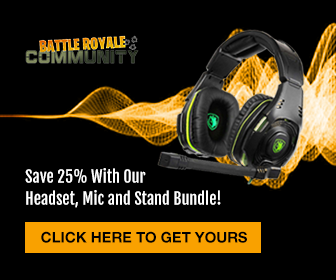 Enrollment is open to everyone, regardless of technical experience level. Coursera offers many free online classes from 147 universities, colleges and other educational organizations from 29 countries. Some classes may require a small fee. Coursera offers the Google IT Support Professional Certificate to provide training in IT support that can help fill 150,000 open IT support positions in the United States. Other courses include Cisco Networking Basics, Windows Server Management and Security, and Linux Server Management and Security. This online community offers courses from major science and technology universities such as MIT; Caltech; Harvard; University of California, Berkeley; University of Michigan; and University of Pennsylvania. Most courses are self-paced and include topics such as Windows Server, IT fundamentals, technology management and cloud computing. 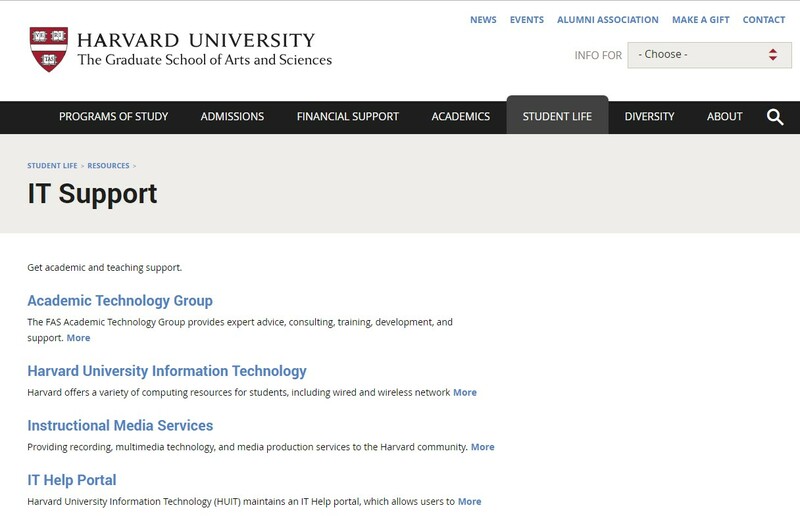 Harvard is like MIT in that it offers an extensive selection of online courses. However, unlike MIT, not all courses are free. Some courses can be taken for credit toward a certificate, a credential or a degree. These courses tend to require a tuition payment. The classes range from beginning level, such as its famous CS50 course on understanding technology, to executive-level education with more specialized offerings such as Leadership Strategies for Information Technology in Health Care. MIT participates with other online education websites and offers its own as well, dedicated to free classes. Its offerings include introductory courses in information technology to specialized classes, such as Biomedical Information Technology. Other course offerings include network and computer security, communications systems and network optimization. Its offerings include introductory courses in information technology to specialized classes, such as Biomedical Information Technology. Other course offerings include network and computer security, communications systems and network optimization. This is another course from the Microsoft Professional Program Certificate in IT Support offered on edX. It covers networking topologies, wired and wireless networks, LANs, WANs, the internet, TCP/IP, network protocols and network troubleshooting. Students learn core networking concepts in this course, which is suitable for beginners. This course is offered on Udemy by Paul Hill and Omar Dabbas. The goal is to provide hands-on experience with troubleshooting and help desk skills. Students learn about hardware and software, how computers and printers work, installing operating systems and networking fundamentals, particularly DNS and DHCP. It’s intended to train those who want to pursue an IT career. 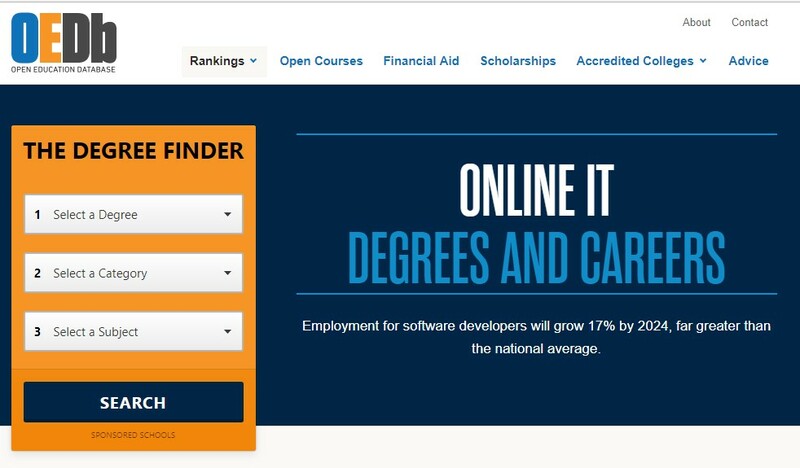 Microsoft is rare in that it offers free online IT courses as a vendor. These include instruction in Windows 10, virtualization, desktop and device management, Azure, enterprise security, Office 365, DevOps and Windows Server. Students also have the option of following a learning path to gain proficiency in certain technologies. VMWare is another vendor that offers a selection of free courses. The company also has courses that lead to a professional certification, but these require a fee. It offers self-paced, on-demand and live online classes. The classes and learning paths offered cover topics such as data center virtualization infrastructure, cloud management platform, network virtualization and security, desktop, application virtualization, and mobility. 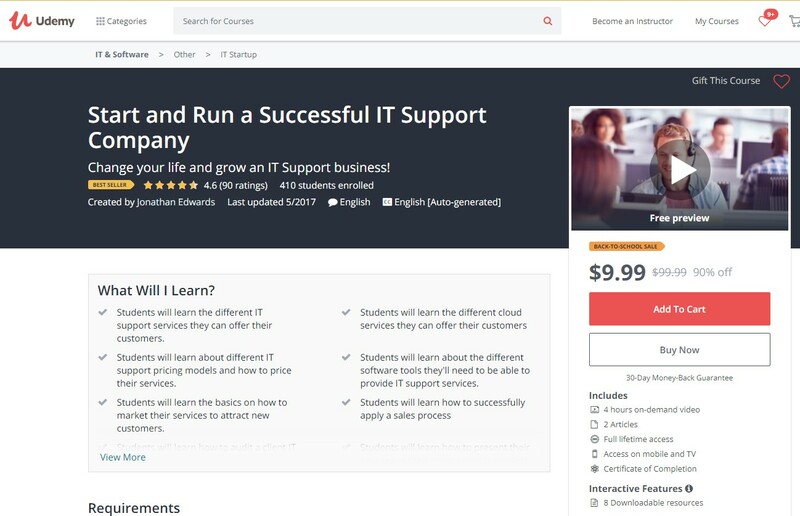 This course is offered on Udemy and is taught by Jonathan Edwards, who began his IT career at 17 years of age and has been a Microsoft Certified Professional since 2000. He teaches students how to run their own IT support company, covering topics such as IT support services, cloud services, IT support pricing models and how to draft professional proposals. Students also learn how to market their services and what software tools they need in order to provide IT services. Students should have basic knowledge of IT networks and Windows operating systems prior to taking this course. Udemy allows anyone to create a course and provides a less formal IT education option. The quality of instruction varies, with some instructors offering their classes for free while others charge a fee. Some IT courses include information technology for beginners, Windows Server 2016 and information systems. On this site, it is important to read the reviews and ratings for the class you’re interested in taking before purchasing or starting the course. Alison offers free, self-paced online IT courses ranging from basic to advanced topics in IT management, information systems, business frameworks, cloud computing and network security. Certificates and diplomas are offered, depending on the course of study. LinkedIn Learning offers many courses on IT help desk functions. The video courses are taught by experts and provide training in addressing help desk requests, how to run an IT help desk, how to provide IT support and how to solve problems. Topics include Windows 10, G Suite Administration, MacOS Sierra for IT Administrators, and IT Service Desk customer service and management fundamentals. Higher education is expensive and time-consuming, and traditional colleges and universities charge high tuition. Even with that, they are subject to budget cuts, which means fewer courses offered. Online courses have become a popular alternative, and their reputation has improved over time because online education has proven to be as effective as traditional education. A wide variety of courses is now available online, and people can take a class out of interest, pursue career certificates and even earn degrees. Online courses are also less expensive than traditional schools. While some courses charge the same tuition as traditional schools, people can save by eliminating commuting and transportation costs. Often, there are no textbooks to purchase because all course materials are included as part of the course fee. With the advent of massive open online courses (MOOCs), people have been able to advance their education and fulfill educational requirements for free or at low cost. Students are more likely to participate in class discussions or chats online than in an in-person course. Less-outgoing students are more likely to feel at ease in an online course. Because you take your online course at home or in any other setting you wish, you are not around other students or classroom activities. This means you are less likely to be distracted and more likely to focus on the coursework. Success in online courses does require more self-discipline since you must motivate yourself to login to your course, and you do not have a teacher or classmate to remind you in person about assignments, exams or projects. There is also the convenience of not having to attend classes in person. Students can study at their pace and schedule, not on someone else’s timetable. Because of this convenience, students can take online courses without sacrificing family time or quitting a job to focus on school. They can continue to work and raise a family while studying. Coursework can also be used to explain resume gaps if you are between jobs, and any effort toward obtaining a certificate or degree shows ambition, eagerness to learn and preparation on your part. People can work on academic or career-related goals or improve their technical skills to keep up with the latest innovations. Online courses may offer easier access to teachers since your contact is more direct through chat, messaging or email. You do not have to compete with other students in a classroom for your teacher’s time or attention to ask a question, and you are also less likely to have concerns about the short time windows available to meet your instructor during scheduled office hours. IT or computer support specialist positions have a higher-than-average job growth outlook. A degree isn’t necessary to gain an entry-level job in this profession, but acquiring the skills needed to succeed in the position is mandatory. An IT support specialist is responsible for providing technical assistance to computer users and supporting the computer infrastructure of the organization. There are support positions available around the clock, as support services need to be available 24 hours per day. There are often positions with night and weekend hours. Some of the typical duties for a network support specialist include testing and evaluating network systems, troubleshooting local area networks (LANs), wide area networks (WANs), and internet systems, and performing regular system maintenance to keep networks operating smoothly. They often perform file backups on the network and are involved with disaster recovery. Someone more focused on user support will spend more time with computer users by phone or email, or in person. They may also be able to access users’ computers remotely. Additionally, they must understand their clients’ computer problems and know how to ask them questions to come to a proper assessment. They must be knowledgeable enough to help the client solve the problem and train users on any new hardware or software that a team or organization acquires. Support specialists often need to set up or repair equipment and report information to their teams or managers about what problems they are working on for their clients. You’ve decided to take an online course because of its flexibility and convenience. However, there are too many choices. How do you decide? In the end, you need to understand your reasons and any limitations you may have. Are you learning something new for the sake of it? You could be upgrading your skills or seeking a new career. Also, consider how important it is to you to be certified. Do you want to take only one class to explore an interest or are you planning to take several courses on the topic? Besides understanding why you’re taking the class, you must contemplate how much time you have each week to spend studying and learning. Once you’ve decided what you want from the course, start looking at your options. Read the course descriptions and the syllabus so that you understand what you should be learning in the course. Make sure the course content is at the right level for you, whether the subject is new or a review of material you already know. Finally, choose the courses that best fit your needs. If you can’t take a course now, bookmark it in case you want to start later.